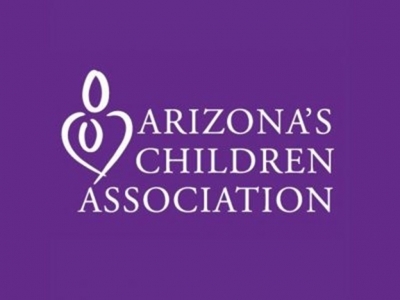 We are Arizona’s best resource for helping children and families. Our programs target the type of future we all want to see: a future where every child has a safe and loving home and families are supported through difficult and trying circumstances. It is our commitment to provide a specifically tailored continuum of services to children and families in need. All programs are family focused, strength-based, culturally sensitive and outcome driven.